Choose a cause and donate to TUMO today. Help us reach our goal to build a TUMO in Koghb. 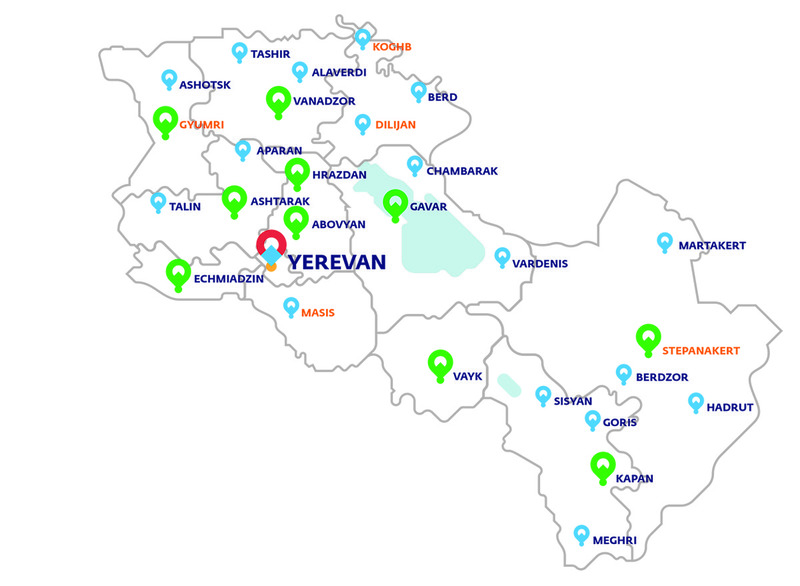 The center will accommodate up to 600-1000 teenagers from Koghb and neighboring towns of Noyemberyan and Berdavan. The building will be equipped with high-tech workshop rooms, solo-learning stations, a sound recording studio, a cinema, and a large outdoor sports field. We believe that TUMO should be accessible to every teen in Armenia, regardless of where they live. Your donations to the TUMO program will help us to open over 20 centers in Armenia in the coming years. Make your donation and become part of the TUMO story today! Your donations will be made to the “Sam and Sylva Simonian Foundation” . Donations will be channeled directly to the TUMO project in Armenia.